Thank you, Tom, for your daily ideas. 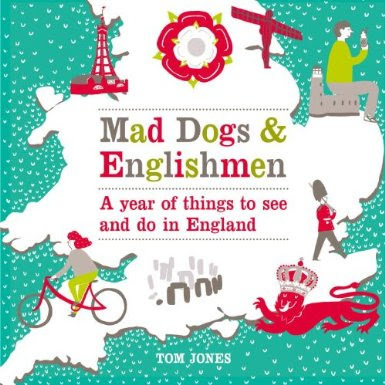 I've enjoyed them all, even though I don't actually live in London (having emigrated to Bristol some years ago). 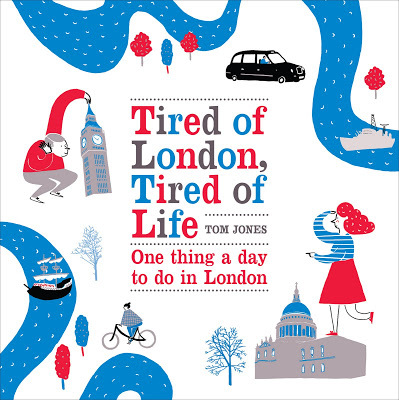 So my disappointment in losing the daily capital updates will be more than assuaged by exploring Tom's Britain. Best of luck with it, and best wishes! Thank you Tom for all your ideas and inspiration over the years - I have visited and experienced all manner of things I would never have done or found otherwise. It has become a bit of a daily ritual for me, checking "my author's" suggestions over the first coffee of the day at work, and I will miss that, but I wish you all the best in your new endeavours and I am sure I will be making frequent visits to Tom's Britain for more ideas of things to see and do further afield! I am sure I am one of many, many people that reads this blog but never comments. It's definitely time to say thank you for sharing all parts London with the world. I live in Australia and many of the things you've written about have ended up on my itinerary when I travel to London. And yes, I will definitely be following your new blog. Agreed Em. I lived in London for only two years and eventually had to go back home to Australia. But they were the best 2 years of my life and I have made the trip back to London 10 times since. I rely on London bloggers to keep me up to date. Thanks all. Really lovely to hear you've been enjoying it. And as I say, I'll still be updating, just not every single day. It was an ambitious target in the first place! Have checked pretty much every day for many years, thanks for your efforts, from here in California. Some sort of service will resume shortly. I'm just having a rest first! I only get to go to London now and again but I always watch your blog to find new things to see and do. Thank you for all the nooks and crannies you have shown me. Now and then I get some free time in London and I always watch out for interesting things on your blog to see and do. Thank you for all the nooks and crannies of London that you have shown me over the years. Hi Tom, we recently moved to London as a group and the one of the first objects we came across was your book outside someone's house in New Cross. 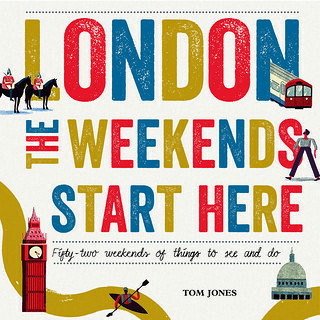 At the time we didn't know anything about London; how it worked, what there was to do, how time was measured etc. but it was as if the book had been left there for us at that moment of vulnerability and weakness. It picked us up and carried us through London with the wisdom and guidance of some kind inhabitants and eventually we got to where you were telling us to go; London Museum of Music on the date of the 4th of October. Since then we've never looked back and we start off every day with your book and a prair. If there's anything we could to do to hear from you it would be an honour.